Online classes can be convenient and exciting. If you are a student who is considering taking courses via the internet, you may be concerned with the cost of your chosen program, as well as whether financial aid is an option for online education. Candidates for online education are pleased to discover that when taking classes via the internet, they are certainly eligible for financial aid. While it is refreshing to learn that as a student, you may receive financial aid for online classes, it is important to remember that there are specific guidelines for receiving the aid. In order to qualify for federal financial aid, students must be enrolled in a school that is regionally accredited by the Department of Education. Another important aspect to remember is that although the courses are being taken online, the student may still need to be enrolled for a specific number of semester credits in order to be eligible to receive funding. Many traditional schools offer "extensions" of their on-campus programs to students who wish to take them online. There are a growing number of colleges and universities that have educational paths for working adults who wish to finish their degree in the shortest amount of time. This is a great convenience for those who work full-time and wish to advance in their career but are missing the educational requirements to do so. Students can apply for financial aid in order to finance the completion of their degree. First, fill out Free Application for Federal Student Aid (FAFSA) forms. It is vital to complete these forms as early as possible. This is the same process for students who are taking traditional classes on campus. Keep in mind that funds are usually awarded on a first-come, first-serve basis. Another excellent option for adult students who wish to complete their degree in an online or traditional format is the Complete 2 Compete Grant. This offers qualifying students the opportunity to use the funds to pay a past debt at public Mississippi community colleges and universities or apply the funds to current expenses. Adult learners who qualify for the grant receive $500 per semester. The purpose of the grant is to provide assistance to adult learners in Mississippi who have partially completed a degree program and wish to finish the educational requirements. The grant utilizes resources from all public community colleges in the state of Mississippi as well as public universities. In order to receive the grant, you need to complete the following easy steps. Students must first complete the FAFSA , as well as the Mississippi State Aid application. 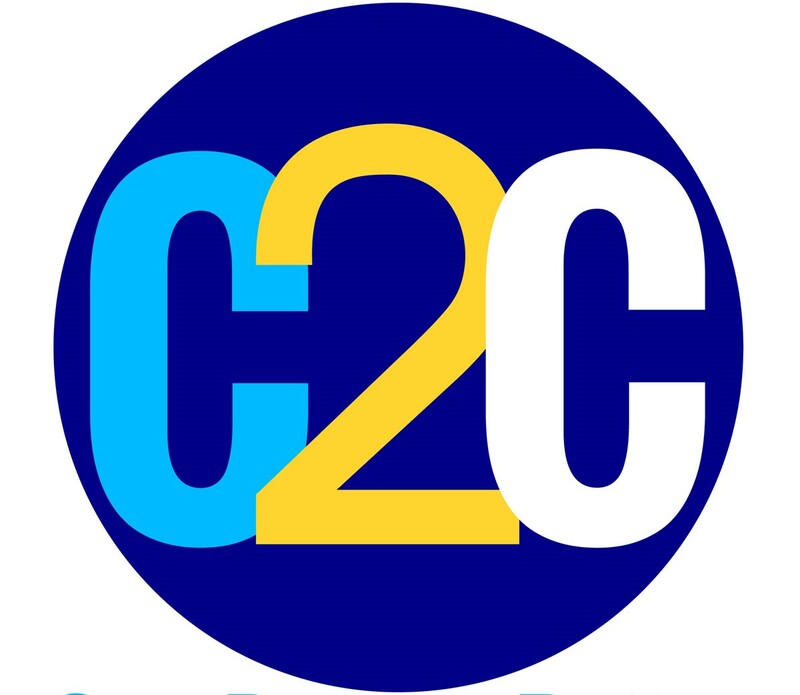 Candidates will be assigned to a C2C coach, who will advise them along the way. For more detailed information on ow to properly apply for the C2C Grant, please visit our helpful hints. If you are a resident of Mississippi who wishes to finish your degree and you meet the requirements for the Complete 2 Compete Grant, you are strongly encouraged to apply. The grant is designed to help relieve some of the financial burdens that many adult learners face when completing their education. It helps make the progress easier, and more importantly, it helps thousands of people realize that the degree that they have begun working on in the past is well within reach. For more information on the financial aid process and the Complete 2 Compete Grant, visit the website today. You will find answers to any questions you may have regarding financing the completion of a college degree.